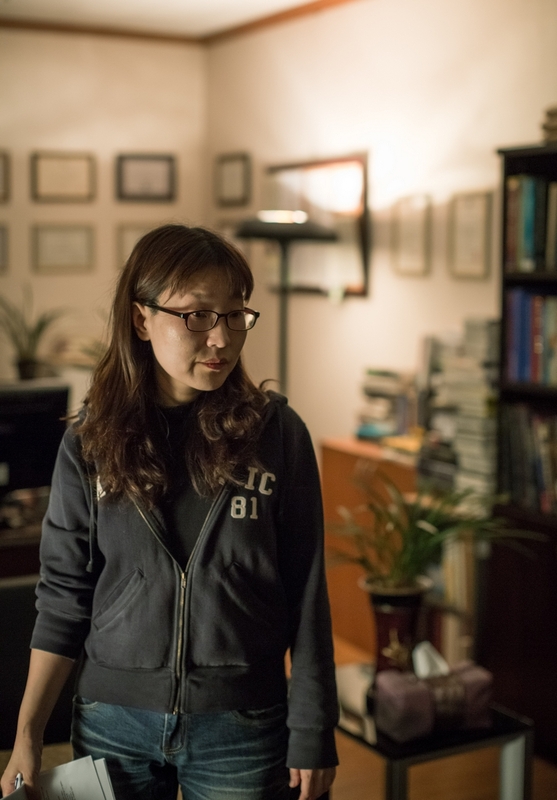 Having directed 2 critically acclaimed short films (LA and The Goggles), director Lee Soo-youn made a name for herself in local and international film festivals. She made her feature debut in 2003 with The Uninvited. She won Paeksang Art Awards’ Best New Director Award and the Sitges Fantastic Film Festival’s Citizen Kane Award for Best New Director. 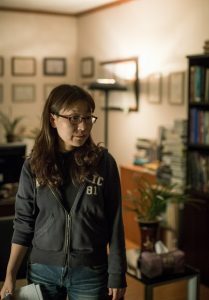 Lee went on to direct segments in several anthology films, including Ten Ten (2008) and Modern Family (2012), for which she won the Cindi Film Festival’s Movie Collage Award and Firenze’s Korean Film Festival’s Jury Award. 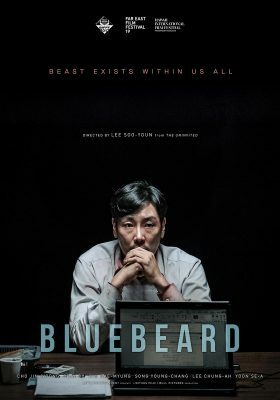 With Bluebeard, she has created a film that combines thriller and mystery genres by keeping each genre’s unique attributes.